I enjoyed this book which is packed with information. 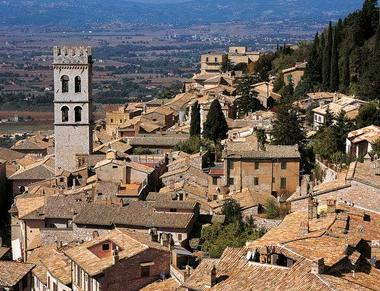 All the interesting links made between fantasy, history, religion and literature makes this a wonderful pre-read for anyone traveling to the area of the Sibilline Mountains, between Le Marche and Umbria in Italy. 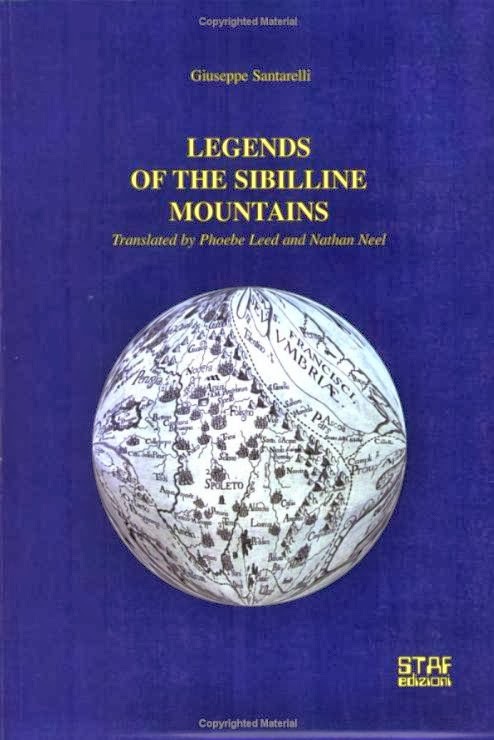 This little book, which was given to me as a review-copy, can inspire a reader to look up the many literary and musical transformations of the legends of the Sibilline Mountains, which can never be a bad thing. Aretino, Wagner, Ariosto, Andrea da Barberino, even Leopardi, were all inspired by these mountains. The book will be especially interesting to those who have roots in that region, and for anyone interested in the evolution of thinking from the superstitious Middle Ages to the humanist Renaissance. Students of European literature will find it especially interesting. The many footnotes are explained in detail in a section at the back of the book. There are thirteen illustrations/photographs. This pamphlet, on the legends of the Sibylline Mountains, was born from a double feeling of affection: one for the sanctuary of the Madonna dell'Ambro, and the other for the land of Piceno, sweet cradle of my birth. Legends of the Sibilline Mountains is a small book about an obscure corner of Italy and an equally obscure backwater of world literature. And yet the subjects it touches upon--amongst them, the roots of literature in popular consciousness, the intimations of Christian existentialism, the absorption of pagan traditions into Christianity--reach far and wide. Goddess worship, necromantic rites, the death of Pontius Pilate, Benevenuto Cellini, Goethe's "Faust" Wagner's "Tannhauser"...they all connect here in a real place of strange geological formations and magical beauty. 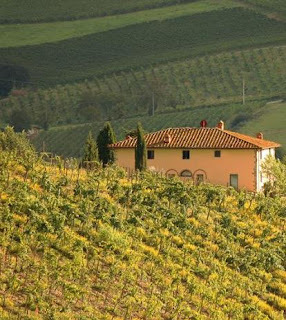 The Sibilline Mountains, dividing Le Marche from Umbria, were "celebrated in the 14th and 15th centuries throughout all Europe for magical fairytales and necromantic initiations," according to the author Giuseppe Santarelli. In the most famous of these tales a mysterious Sibyl inhabits a grotto devoted to the pleasures of the flesh, luring knights to eternal damnation. Another legend concerns the Lago di Pilato, a mountaintop lake where Pontius Pilate's body had been cast, that later became a destination for demonic rituals. In a witty and personal tone Santarelli discusses the origins of the myths in folklore, their literary transformations through the centuries, and the archeological traces they left behind.